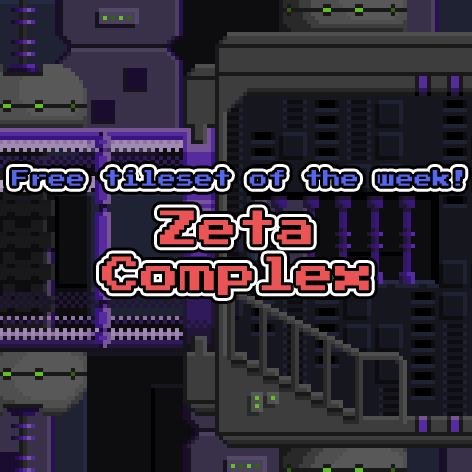 The tileset Zeta Complex is now the free tileset of the week! 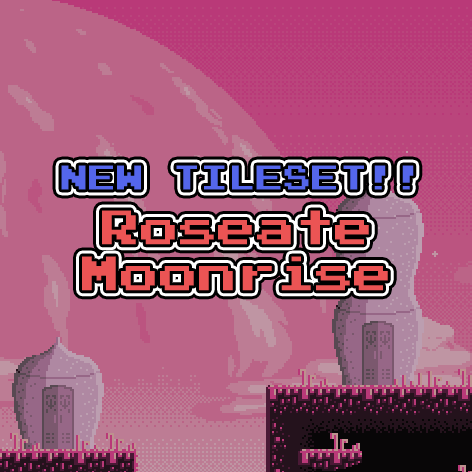 The new tileset Roseate Moonrise is now available for Patreon backers! 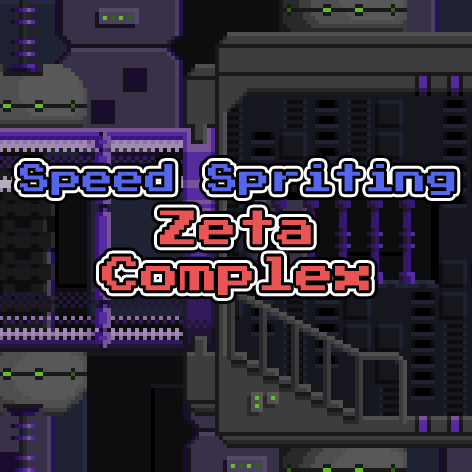 This one is interesting- I tried a couple new things. 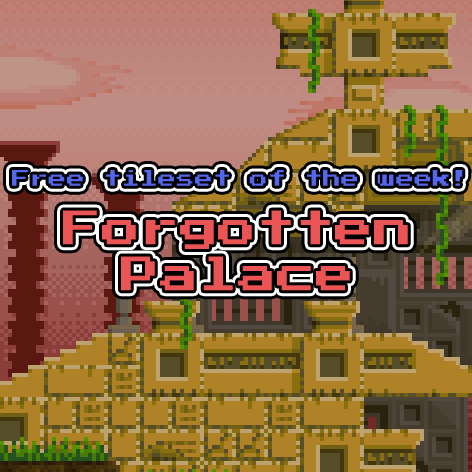 The tileset Forgotten Palace is now the free tileset of the week! The time is finally here! 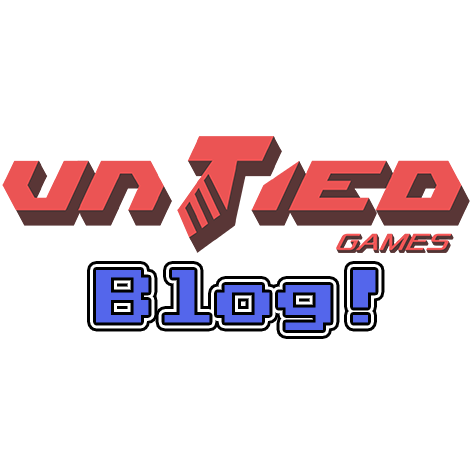 I worked like crazy the last couple days to get this done for Level Up 2015, and I finished and submitted it last night. Charlie also provided some great music in the nick of time! 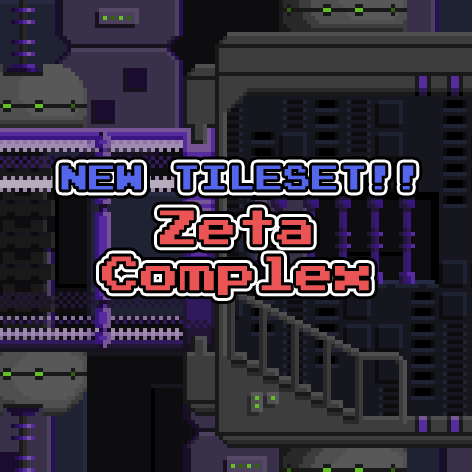 The new tileset Zeta Complex is now available for Patreon backers! I was going for a simpler look with this one, and although I sort of succeeded, I still somehow managed to beat my tile count record. This one has 173! 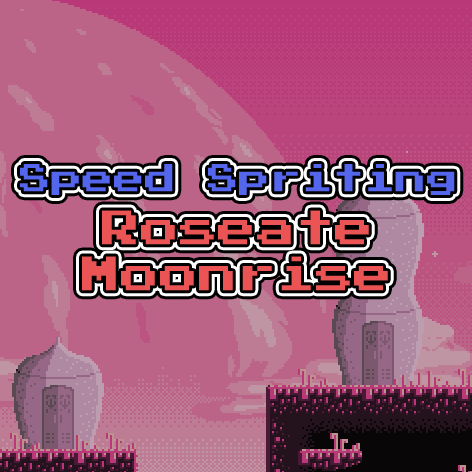 For the first time I also recorded a video of me making it. 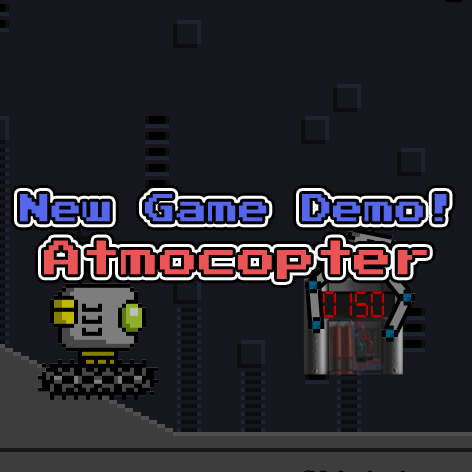 Look forward to that, it’s coming soon! 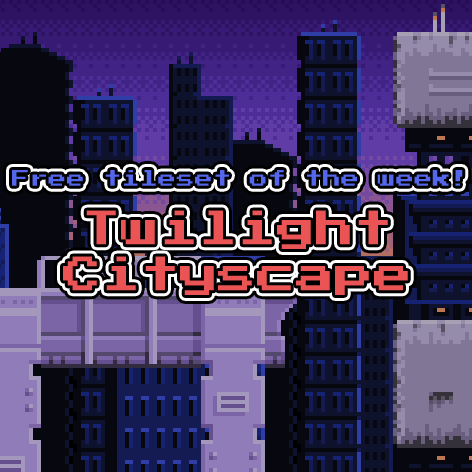 The tileset Twilight Cityscape is now the free tileset of the week!